From their website: We are a self-reliant, culturally connected First Nation, with proud, independent ?iihatis/ciinaxint, a clear and viable economic future for our Quasa, and a happy dependency free community that thrives on Issak, thi?-mak-sti, taa-kook-tii, and Haahuupa-mis. 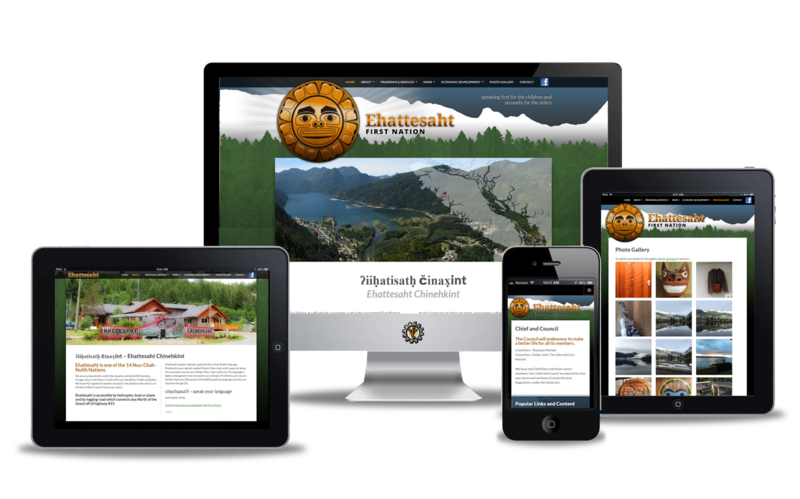 The Ehattesaht First Nations had several different websites each containing necessary content. 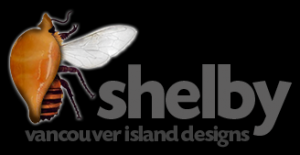 They wanted to combine everything into one website that could easily be keeped up to date and helpful to the membership. We added easy access to popular forms, a photo gallery and a password protected members only area.